In a new gambit, Goldman Sachs is giving its most valuable software away for free to win more business from clients. 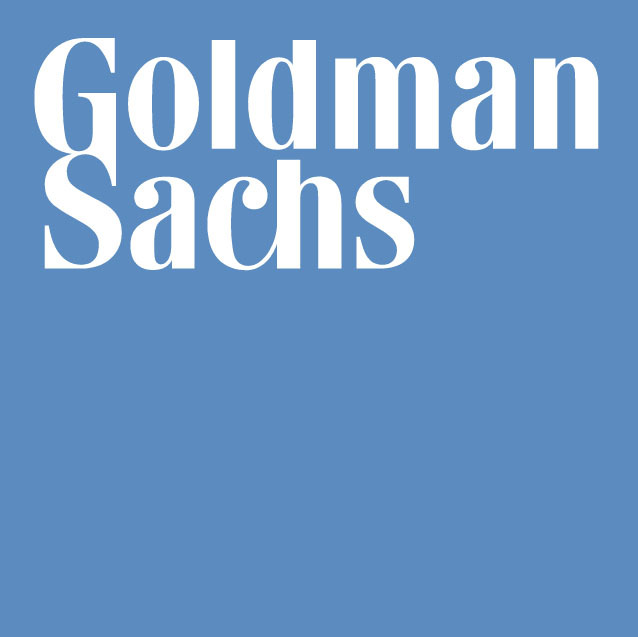 In an interview with The Wall Street Journal, Michael Dubno, who was CTO at Goldman Sachs for 20 years, discussed how the investment bank makes “billions of dollars in well-timed trades, and sidestep billions more in losses”. No need to relate Dubno’s lengthy chat in detail, but the system, called Securities DataBase, or SecDB, is used by Goldman for measuring risk and analysing the prices of securities. It calculates 23 billion prices across 2.8 million positions daily. The Wall Street Journal says it has “played a crucial role in many of the seminal moments of the firm’s recent history, including its controversial trading just ahead of the financial crisis”. The system was a closely guarded secret and Goldman refused offers from rivals such as Deutsche Bank to licence the database. But in a change of heart… SecDB is now free. Actually, heart had nothing to do with it. It was a change in regulations. With this new freebie, Goldman is now looking to carve out its own niche in a crowded field. But it will have competition – who doesn’t. BlackRock – with its own risk-management system, Aladdin; and Bloomberg and its terminals. Veem living the dream with its payments platform plan. Revealed in an internal memo… that is now everywhere. Follows the well-heeled footsteps of Goldman Sachs.